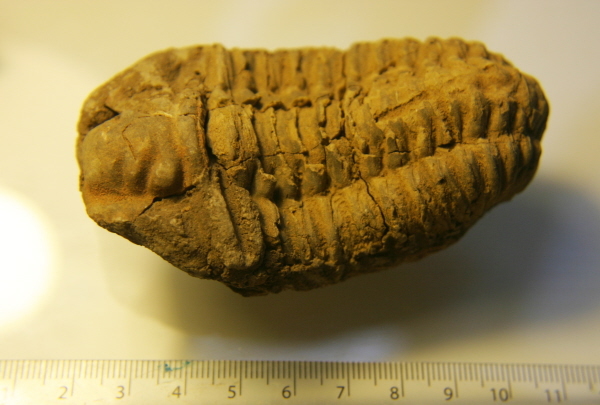 This is a gorgeous, chunky trilobite and packed with character. Diacalymene trilobites are not the rarest or most valuable trilobite on Earth but it is one of the most popular! This fossil is packed with character - There is a little restoration -but this is very common and doesn't detract from what is a super fossil.